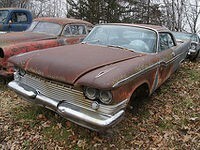 Our directory provides 14 junkyards in Nova Scotia and its surroundings. 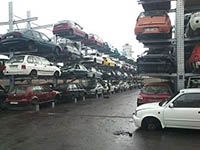 Find here all the information of the best junk yards for autos, motorbikes and trucks in this state: telephone numbers, directions, websites... we have it all! 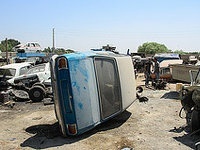 Another great source of cheap car parts is junk vehicles offered by insurance companies. Usually these autos have their parts almost intact and can help to repair your vehicle almost completely. 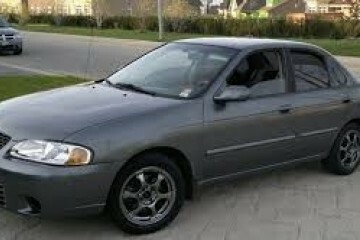 Do you have an used vehicle or are you looking for used spares for your automobile? We advise you to approach this junk yard, since it provides an enormous inventory. They work from Monday to Saturday. It's easy to economize hundreds of dollars on the reparation of your beloved auto by acquiring second-hand spares with guarantee in this leading in Truro surroundings business. This salvage yard opening schedule info cannot be found yet. Customers can visit this junk yard in the environs of the city of Digby (Nova Scotia). Its main business area is the sale of vehicle parts at the best prices in the state and providing all the guarantees that you may wish. In case you want to get in touch with them, you can do it by these means: email, phone and tollfree. If you are looking for the best used parts in the Kingston area, this junk yard is an excellent choice to buy them at a great price. You can get in touch with them using: email or phone. This salvage yard opening schedule info is not available yet. Visitors can find this salvage yard in the neighborhood of the city of Blandford (Nova Scotia). Its preeminent business area is the sale of auto spares at the lowest prices in the state and offering all the guarantees that you may require. In case you want to contact them, you can do it this way: phone, tollfree and email. They distribute an highly qualified service at good prices, with an excellent breadth of catalog and with the warranties requested by its customers. Visitors can find this junk yard in the municipality of Digby County (Nova Scotia). The Dugas Auto Recyclers & Rebuilders schedule info is not available but you can see its website. 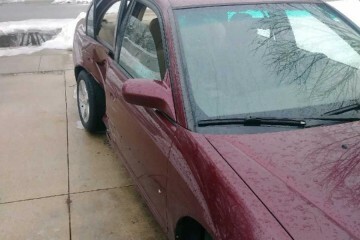 You can save a lot of money on the maintenance of your beloved car by acquiring second-hand pieces with warranty in this popular in Upper Brookside area salvage yard. Additional info: This junk yard timetable info is not available, however, you have the possibility to check its web. This business is placed in Glenholme (Nova Scotia) and it's distributing high quality auto pieces to its potential purchasers in the proximity. In case you need to request a valuation for your old vehicle or ask for a specific second-hand piece, you can get in touch with them using email, phone or tollfree. 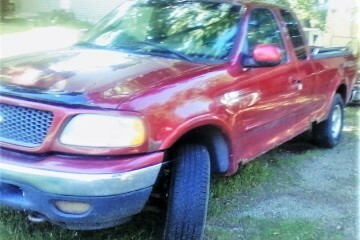 You can economize large amounts of money on the repairs of your loved auto by buying used pieces with guarantee in this well-known in Cow Bay surroundings junk yard. 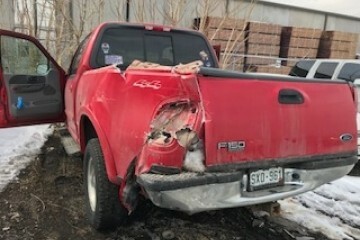 Additional information: This salvage yard schedule information does not appear in our database, despite this you have the possibility to check its website. 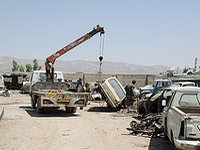 Do you have a junk vehicle or are you looking for second-hand parts for your auto? We advise you a visit to this salvage yard, since it has a huge catalog. This junkyard opening hours info is not available yet. 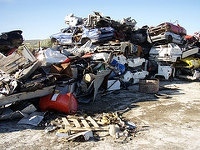 We provide you the junk yards with the most positive reviews from our users in Nova Scotia. Tap under these lines on your city to find vehicle parts in this state. Are you looking for second hand pieces for your auto in Nova Scotia? 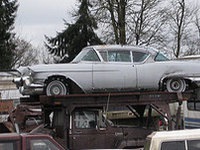 We provide the most comprehensive car, motorcycle and classic car pieces database in this state. Being part of our site is really easy: just check the button in the upper left corner of this page and follow a few simple steps. 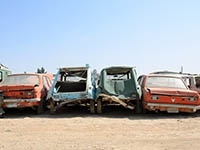 Keep in mind that you can include your junk yard completely free of charge, with the info you want and your own images. 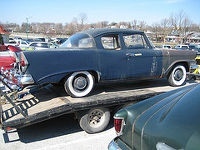 Do you own a junk vehicle or are you immersed in the search for used pieces for your auto? We recommend a visit to this salvage yard, since it delivers an inmense catalog. You can talk with the helpful managers of this junk yard by these methods: phone and email. 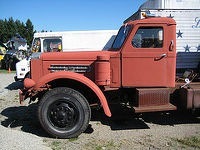 In order to purchase high quality auto pieces in the town of Noel Shore (Nova Scotia), they are an ineluctable option. Selling your car in spares is not a bad idea at all if it has reached the end of its useful service and is wasting a valuable space in your garage. Also, this will can help you getting an extra money in order to purchase a new auto! 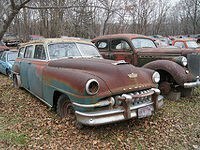 Would you like to include your JunkYard in Nova Scotia, CA listing?